I made the Tortoiseshell pickguard for this Fender USA Deluxe Jazz Bass the other day. For some reason, Fender don’t make this bass with a torty ‘guard but I think that tortoiseshell over 3-tone sunburst is a classic look. The material is genuine 4-ply cellulose nitrate which smells great when it’s being cut. Making a pickguard is a time-consuming task. The first step is to make a template from MDF or plywood, sanding accurately to the outline of the pickguard. Once the template is made, the roughed-out blank is attached and trimmed with a router bit, then bevelled as and where necessary. Thanks again for getting the Shell Pink lacquer to me. My USA ’62 reissue Jazz Bass is now refinished (White primer, Shell Pink and clear gloss lacquer coats). My guitar is 2010 USA Deluxe FENDER JAZZ BASS model. Model number-color is ; 019-4580-700 Serial No : 10048229. Is it possible to buy “Fender USA Deluxe Jazz Bass tortoiseshell pickguard” same as the upper picture for my guitar? ?f possible please inform me about the price and the cargo details. Hi Muzaffer, yes I could make one for you. I think the price was around £80 including materials. Plus postage of course. Is it possible to finish as £65 + postage? As you can imagine plus cargo will force the price to higher. If possiblei i will be very happy.. Waiting your reply. Thank you..
First i thank you that for all. I will check the price possibilities and return to you next days. I wish i will finisih order in near time. Again thank you for your whole effort. 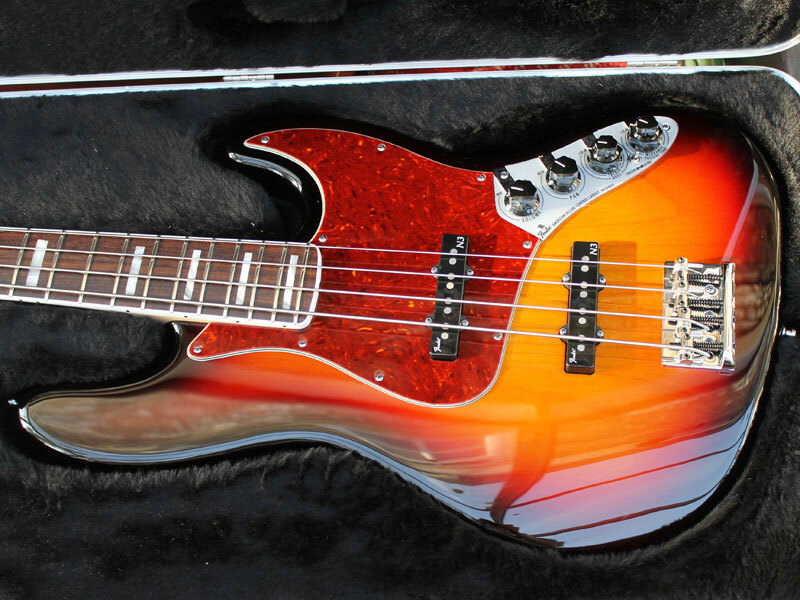 I need a red tortoiseshell pickguard for my 2012 Fender jazz bass American Deluxe. 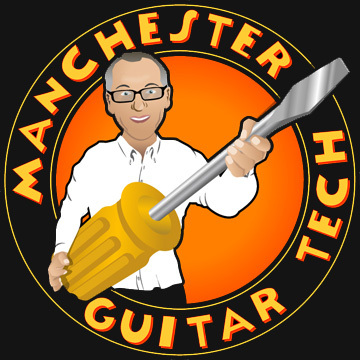 Is this possible without sending you the old pickguard. My bass is almost same color like the bass in the blog. Hi JS, I could if it was the same as the one above but it’s not my favourite job! They do a great job with a quick turnaround.